(Natural News) While there are plenty of issues within the factory farming industry, one aspect in particular could spell big trouble for us all: antibiotic overuse, and the rise of antibiotic-resistant bacteria. Literal tons of antibiotics are purchased and fed to livestock every year, around the world. 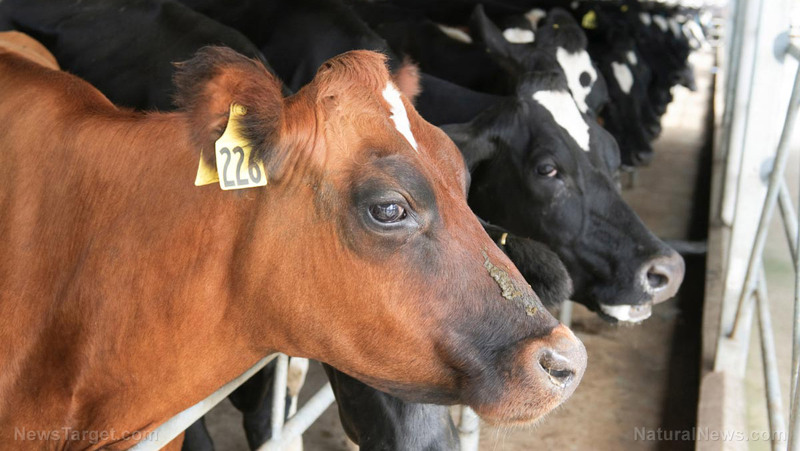 Approximately 131,000 tons of antibiotics were used to treat livestock in 2013, and estimates suggest that number will exceed 200,000 tons by the year 2030.